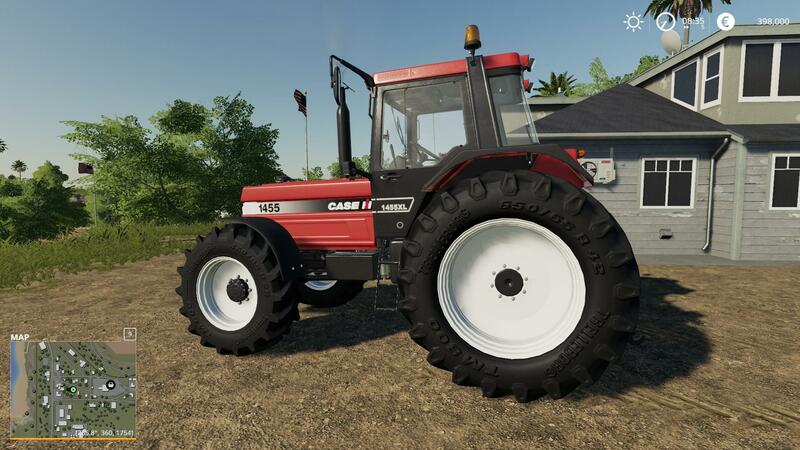 LS 19 CaseIH 1455XL Twente Farmers Edition v1.0 - Farming Simulator 19 mod, LS19 Mod download! 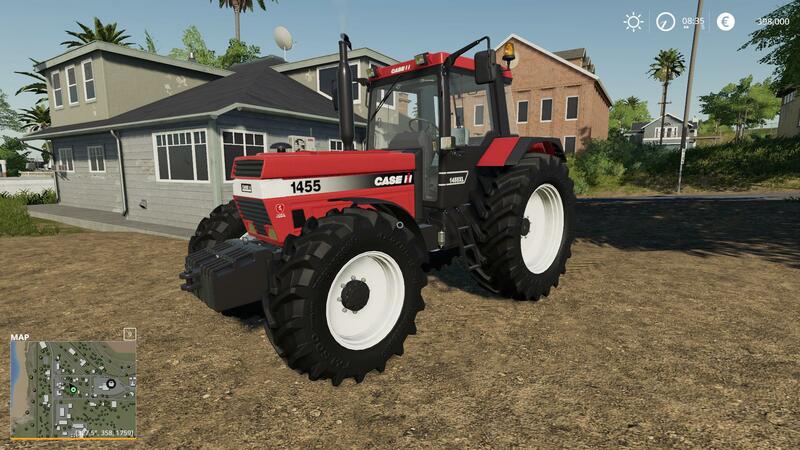 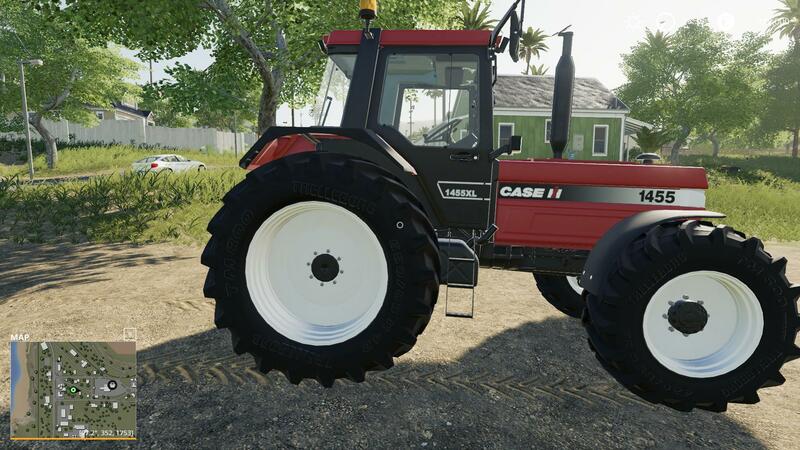 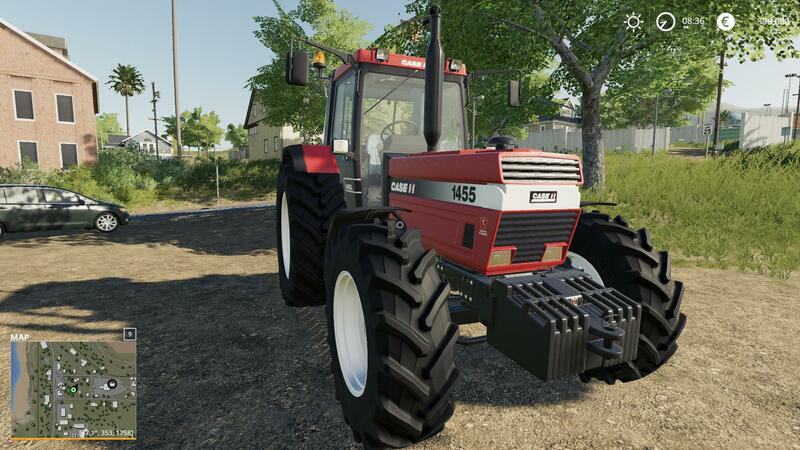 CaseIH 1455XL Twente Farmers Edition tractor mod for Farming Simulator 19 game version. 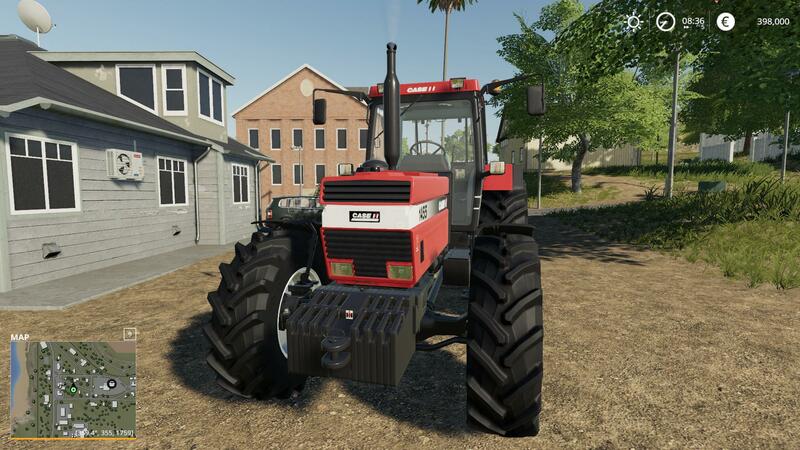 * Many extra tires, michelen, mitas, trelleborg. 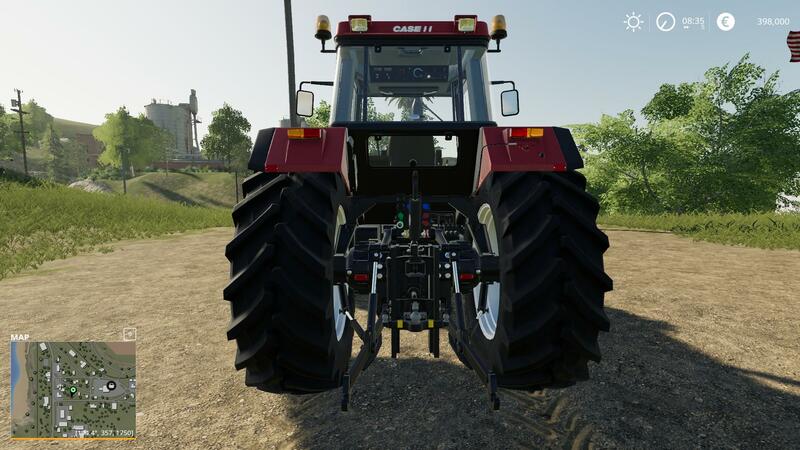 * Configuration in the shop for Top lights, and width plates. 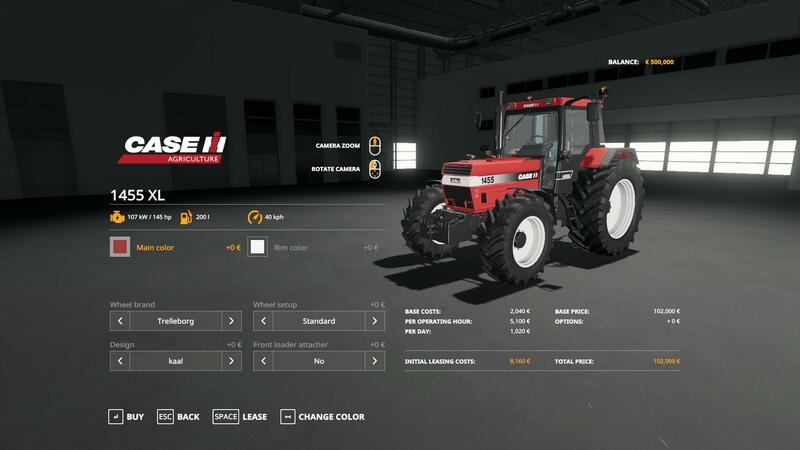 can also be purchased separately.